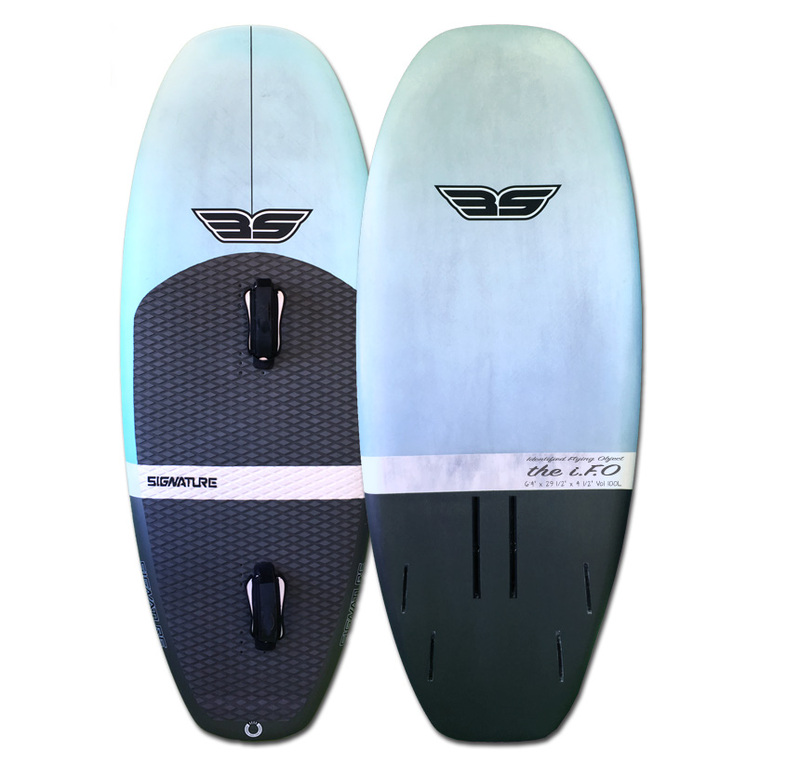 THE SIGNATURE i.F.O SUP FOIL BOARD // Starting at 5ft4, a Designated SUP wave riding board, produced from Full carbon + PVC composites, to ensure a combination of extra strength and performance. “the i.F.O”, or identified Flying Object, literally out of this world performance wave riding vehicle created to fly across the ocean. Designed to be progressive and as small as possible without sacrificing stability, 100% correct volume distribution together with functionality. 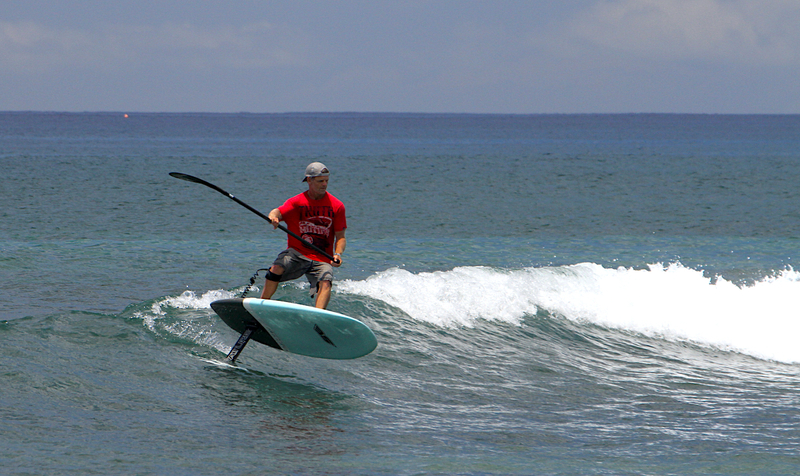 Rounder nose and single concave hull allows for early planing + bevel rails to allow auto-correct if touching down make the board easy to ride and forgiving especially while performing critical maneuvers. 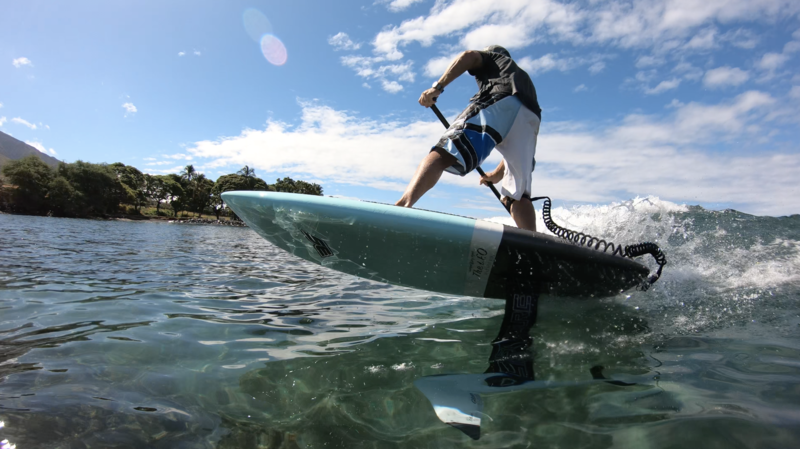 Take the foil off and you have a performance thruster board that functions really well as a fun small wave-riding SUP board. 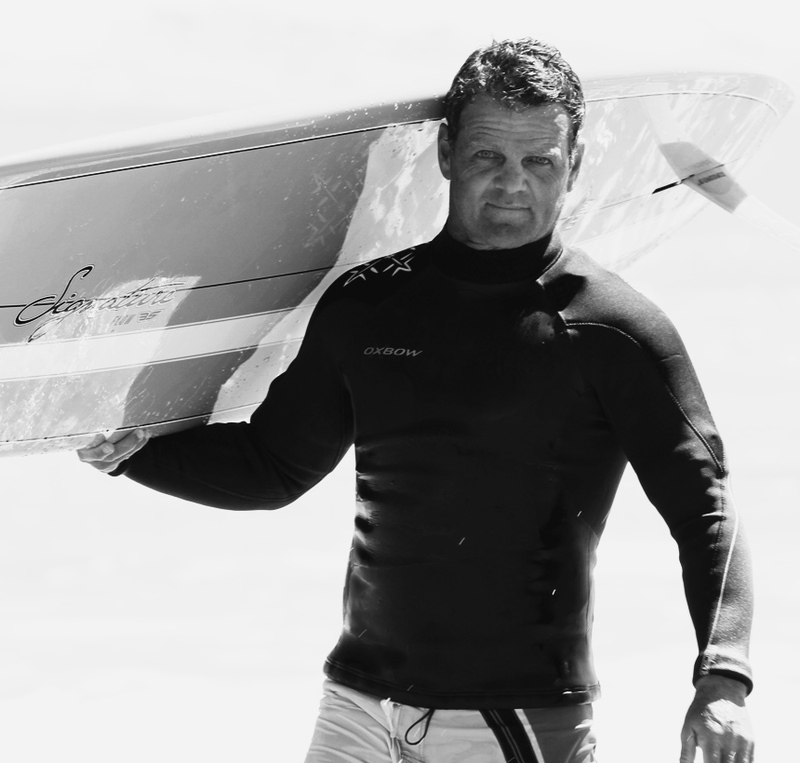 Founder of the original Wild Banana surf designs, SkyHi, Coreban SUP and other brands, Ivan’s love for the ocean and seeing people of all shapes and sizes enjoying life to the max has resulted in an assortment of Signature models. Ivan’s boards are designed together with input from the Signature team resulting in function, ease of use plus adding a touch of secret ingredients to allow for Hi performance riding no matter what level of riding you are at.